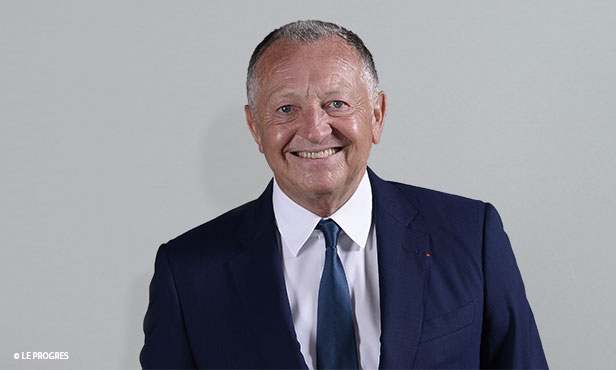 The Olympique Lyonnais President Jean-Michel Aulas was today reelected to the board of ECA in the general meeting conducted on four and five September in Geneva. A member of the ECA board since its inception in 2008, Jean-Michel Aulas was reelected for the fifth time to the board of ECA, which also undertook an election for a new president. Andrea Agnelli, president of Juventus, was unanimously elected for the role. He succeeds Karl Rummenigge, who did not stand for reelection after having been president since 2008 and who was named honorary president. A member of the FFF Comex and vice-president of the Première Ligue, Jean-Michel Aulas continues to work at the European level for the development of football and continues to sit on the ECA board as president of the women's football committee.